Locklear Cabinet & Woodwork, Inc. began as a family owned business in 1959, headed by Harold Locklear's father and mother, Bradie and Janie Locklear. Harold took over the helm of the busines in 1972. 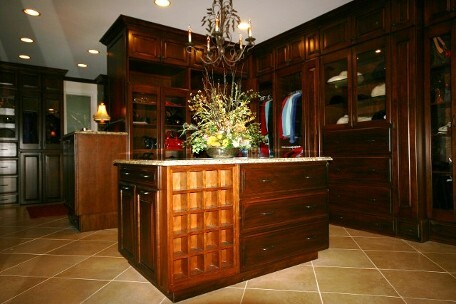 Through hard work, persistence and talent, he has taken the family business and created a thriving, world-class custom cabinet company with a reputation as one of the industry leaders through design and manufacture of exclusive fine cabinetry for discerning individuals and businesses. Harold's work ethic and integrity for Locklear Cabinets, focusing on attention to every detail, personal supervision from conception, layout and design, building and installation, adds continued success and accolades year after year. Since 2011 Harold Locklear has been honored by CLOSETS Magazine National Top Shelf Design Awards for creative design, ingenuity and functinality of closets, offices, home organization and showrooms. 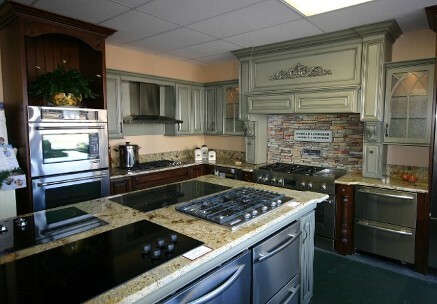 Harold Locklear's custom kitchens, baths and cabinets are also featured in many of the Moore County Home Builder's Association annual award winners of the prestigious "Homes of the Year" contest, which includes homes in the world famous golf mecca and horse country areas of Pinehurst and Southern Pines, NC.